Beach, cheese, gin, and mayonnaise are a selection of Menorca’s contributions to humanity that most often come to mind when thinking of this northern member of the Balearic Islands. But, like most everywhere in the Mediterranean, wine has been grown there off and on for centuries. 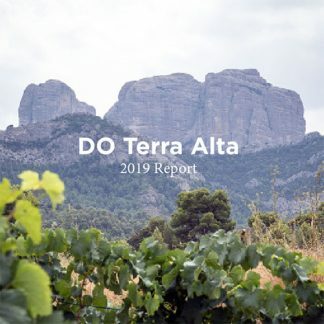 In recent years, a handful of wineries have opened up, formed a “Vi de la terra” association in 2002, and have set about to produce unique wines from the islands. 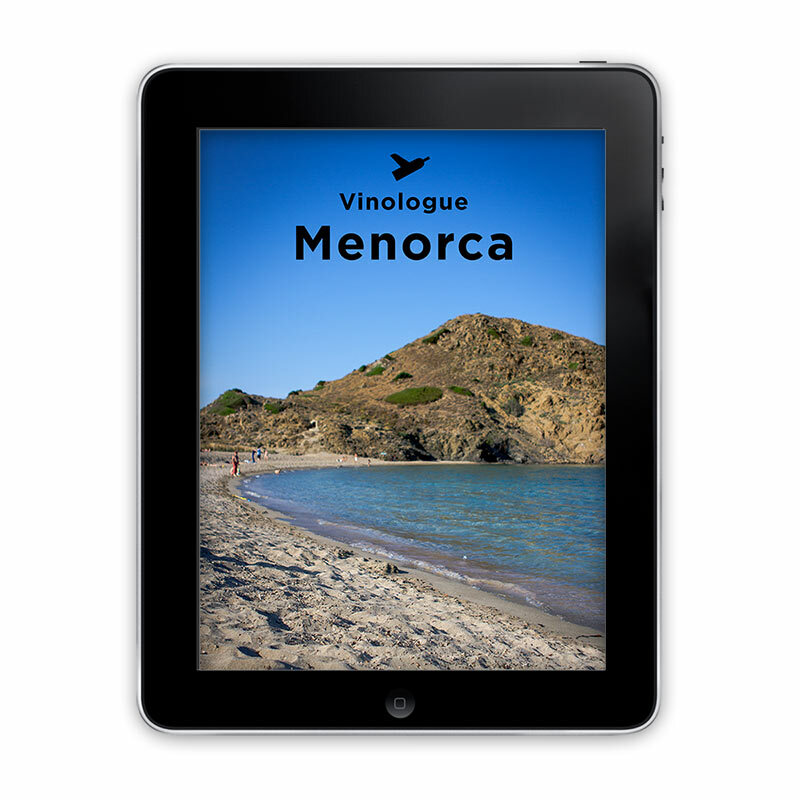 From the stony soils on Menorca are emerging wines full of island character and infused with the local herbal aromas that make Menorca such as a special place to visit. 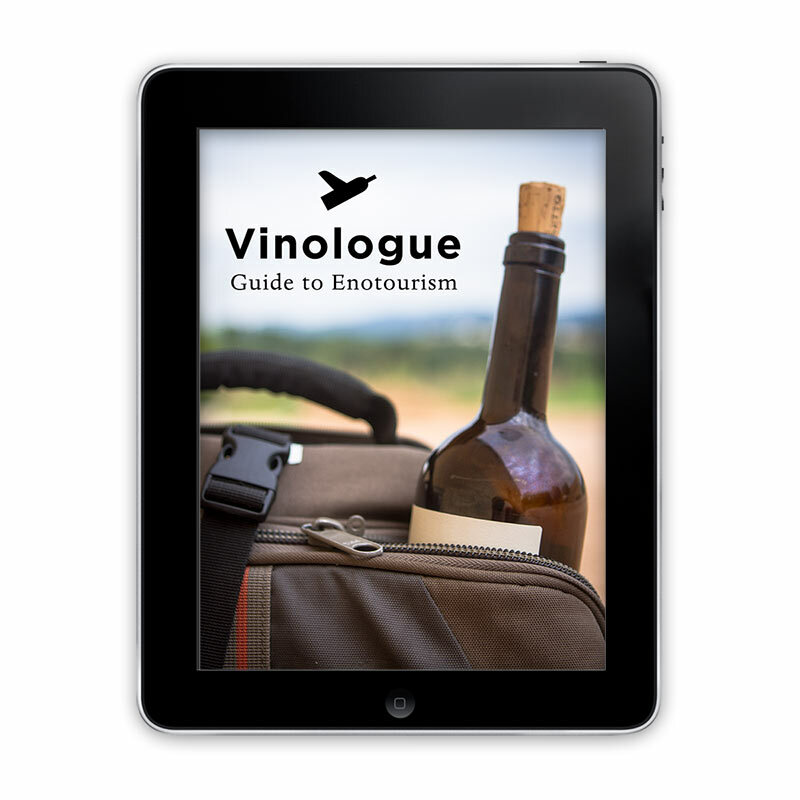 The first edition of this wine guide has listings and extensive profiles for all the wine producers in Menorca with GPS coordinates, full color photos, maps, and complete tasting notes for their wines making it the most essential book for planning your own wine tour of the island.